With labor as the critical input for most Pharmaceutical Manufacturing business processes - particularly those in the back office - workforce management solutions are clearly a key enabler for Lean initiatives throughout the organization. If you're like many other manufacturing organizations, you have already reaped the benefits of Lean production practices in your manufacturing operations. 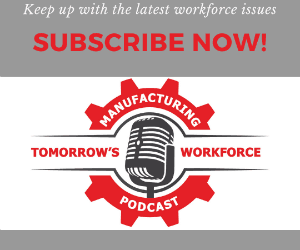 Workforce Training: Embracing the "Necessary Evil"
As FDA probes the connection between workforce training and quality, manufacturers must do the same. In an era of job instability and frayed nerves, pharmaceutical workers are reconnecting with whats important to them, and turning to each other for support. Mergers and acquisitions are unpredictable; youre best bet is to remain flexible.